I recently bought a slow cooker thinking it would be an easy way to have food on the table when I get home. I bought it for £14 from Asda and on Sunday I decided to give it a go! Here’s the result! 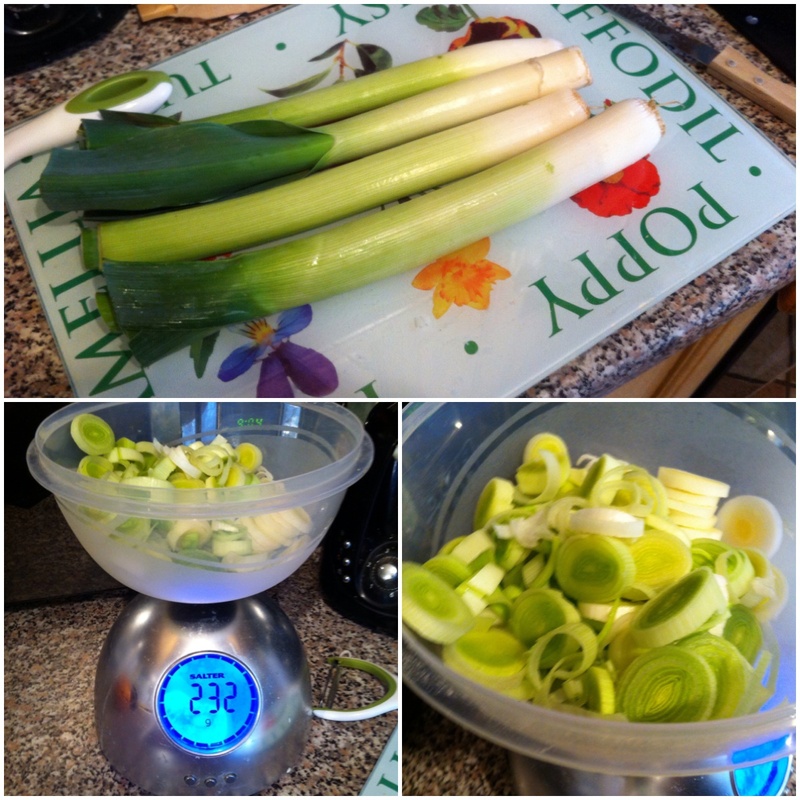 1) Chop up the onion, mushrooms and leeks. 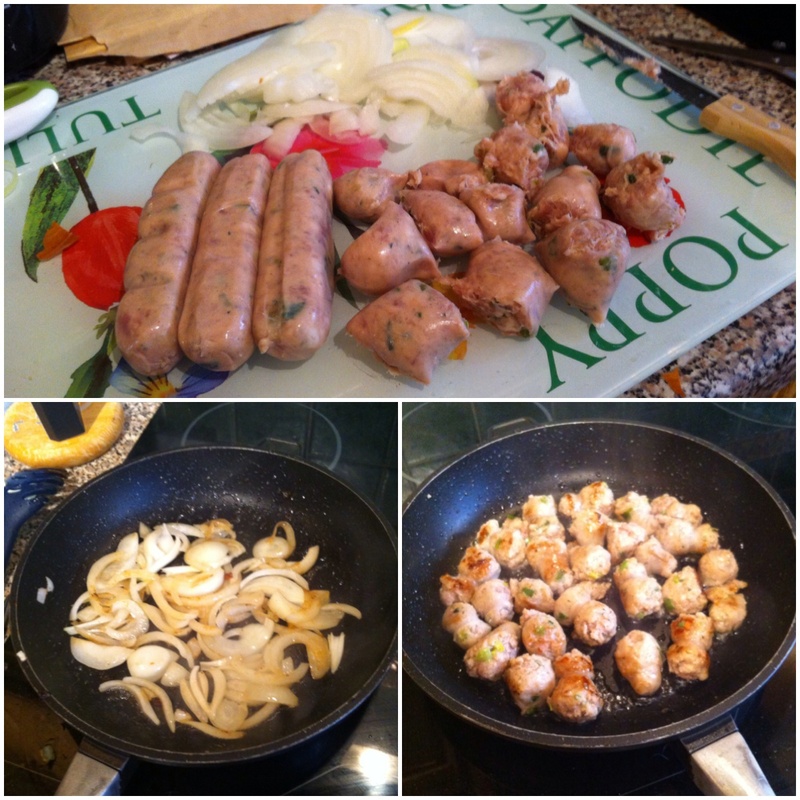 4) In the oil, soften the onions until they are golden brown – be careful not to fry! 8) When the slow cooker has been on for 2.5 hours start on your potatoes. Boil them until soft and then either mash them or serve as they are. You can add any other vegetables if you wish but unfortunately we didn’t have anything else! A sprig of brocoli would have been nice. This was enough for me, hubby and Little Miss – so 2.5 portions. Yummy! 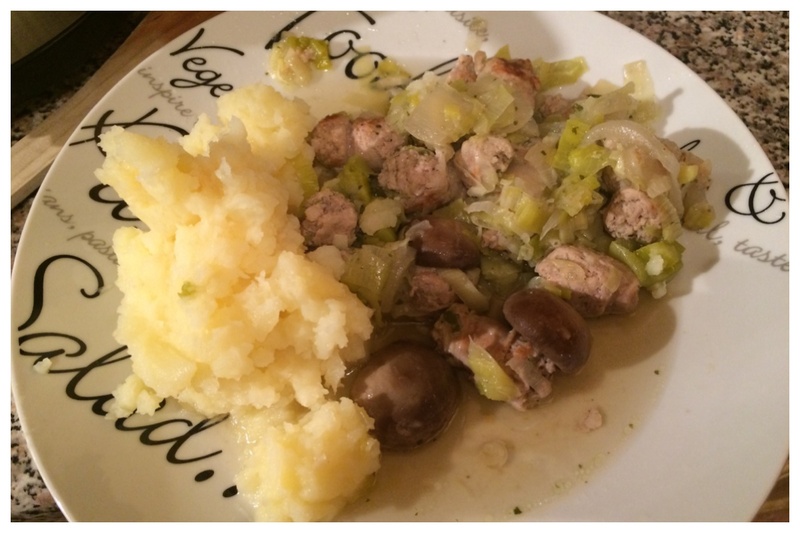 Sausage, leek and potato is the perfect combination. I wish I had a slow cooker! Good hearty food! 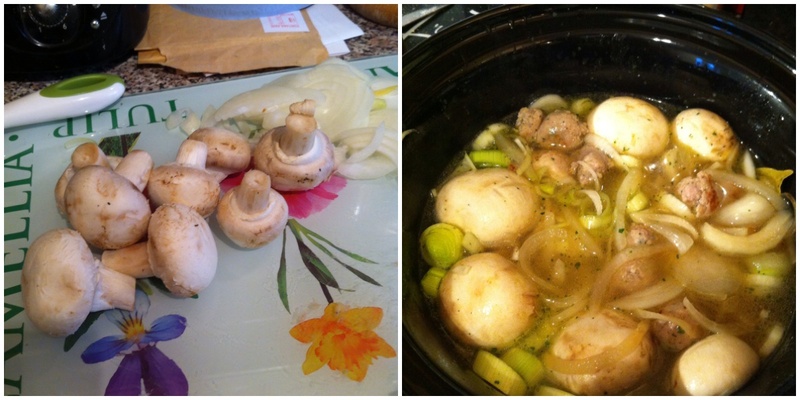 The slow cooker was £14 from Asda! Such a good buy! Good hearty food! 🙂 The slow cooker was £14 from Asda would you believe! A good purchase in my opinion! Can’t wait until I get my slow cooker and start experimenting! I’ve not experimented much yet I must admit. I need to try a few different recipes but this one was a success! It was yum! The only thing I can’t quite get right is the thickness of the sauce.